South Africa opera singer Pretty Yende is an international star by any measure. She has performed across the world for royalty, presidents and audiences of all cultures. 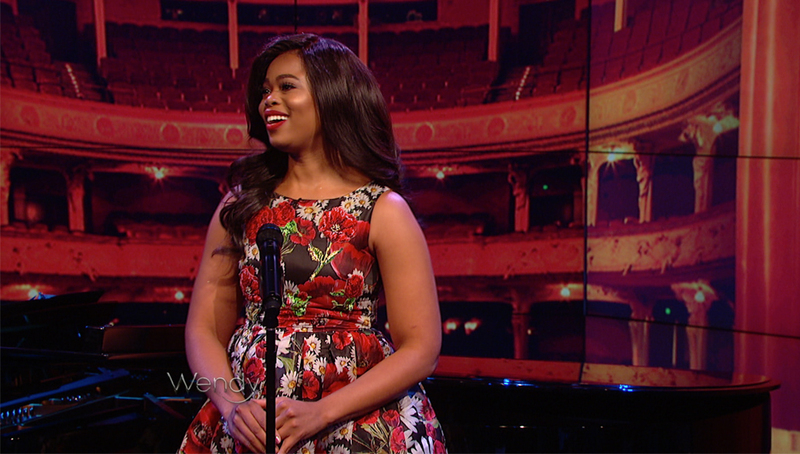 This week Yende made her debut on American talkshow, The Wendy Williams Show. This appearance on Wendy's show comes as the star takes on the role of Rosina in Rossini’s Il Barbiere di Sivilgia at the prestigious US Metropolitan Opera House. The opera runs from January 9 until February 11. She has already appeared on Late Night With Stephen Colbert this month in an episode that featured Oprah Winfrey.